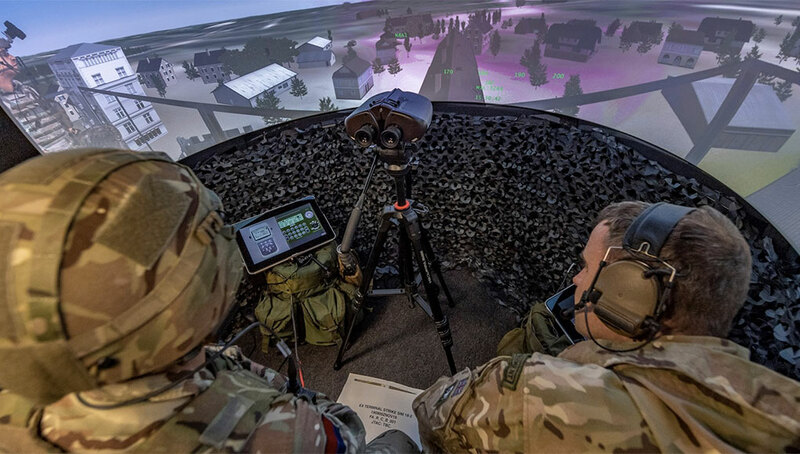 Elbit Systems received the first order for the new BrightNite vision system, a system designed to enhance helicopter pilot visibility and situational awareness in Degraded Visual Environment (DVE) flight conditions. 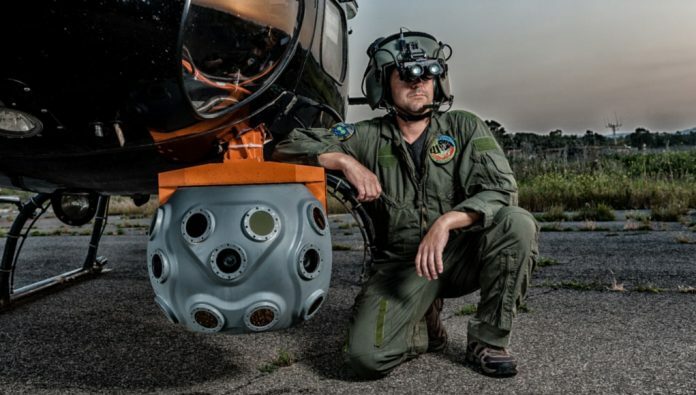 The $17 million contract received from an unnamed NATO country will deliver an unspecified number of BrightNite multi spectral sensor and image processing systems to be integrated and installed on the customers’ helicopters. BrightNite systems enable helicopter pilots to operate safely in more than 90% of the nights, including in DVE and adverse weather conditions limiting other helicopter operations. Elbit Systems will deliver be integrated in one of the helicopter types operated by the customer’s Air Force and installed on a number of platforms, over a period of 30 months. 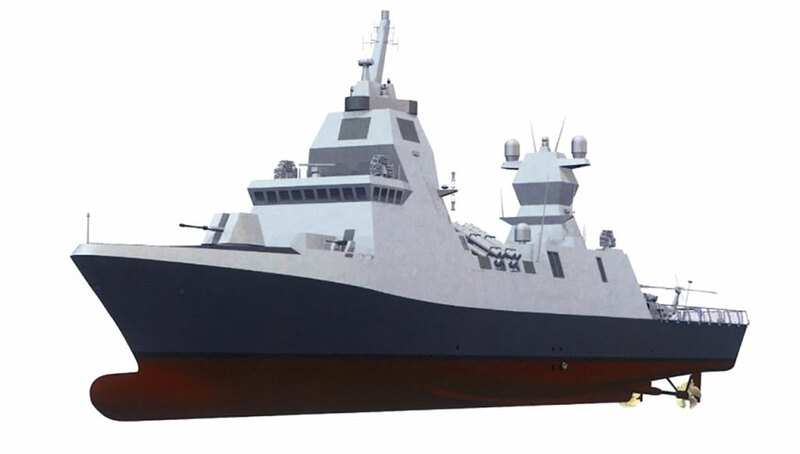 The new systems are expected to significantly increase the utilization of those helicopters both in training and operational use. According to company officials the recent order paves the way for more orders from other customers that expressed interest in BrightNite. Low-flying helicopters are especially vulnerable to threats such as difficult terrain, enemy fire and obstacles in the flight path. Sorties must be performed both day and night and often carried out in DVE conditions, adding to the already heavy workload. Prior to BrightNite, flight crews have had to rely on night vision goggles (which have limited capabilities) to accomplish their mission. 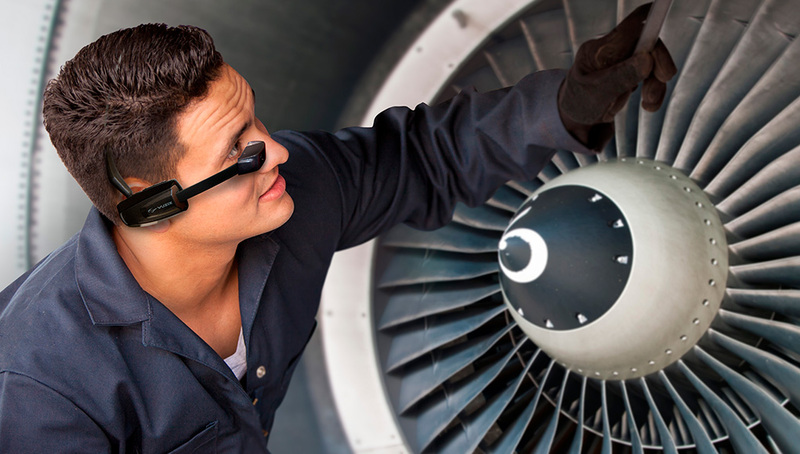 Factors like complete darkness, poor weather conditions, brownouts, whiteouts and sandstorms often limit the pilots’ Field of View (FOV) usingthese vision devices. The BrightNite system developed by Elbit Systems adds a multi-spectral, multi-sensor array (fusing multiple day and night thermal cameras) installed in the helicopter’s nose, to obtain a panoramic picture arc in front of the pilot. This picture is displayed in real-time to the pilots using binocular display. This piloting solution delivers the landscape scenery directly to both eyes of the pilot, added with 2D flight Symbology and 3D mission symbology layers superimposed on the outside terrain. 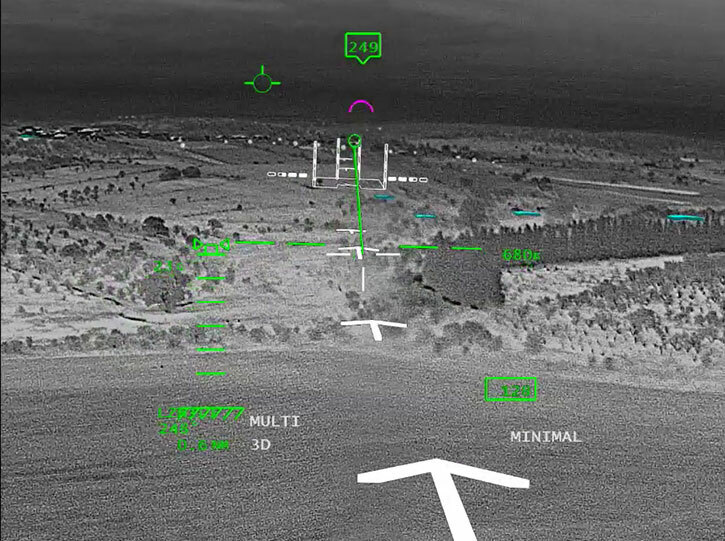 With such a display BrightNite, enables intuitive head-up eyes-out orientation flight in pitch dark and other low visibility landing conditions, including Elbit Systems’ unique brownout symbology. 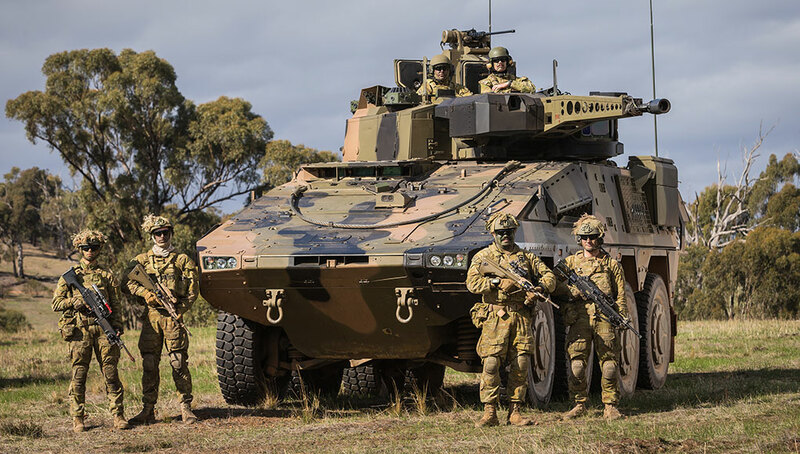 The current contract positions BrightNite as the first system enailing DVE flight conditions to conventional, light and utility helicopters, enuancing the operational capability of such platforms to the level obtained by advanced combat gunships and special operations platforms. The ability to safely fly low at night, and in adverse weather conditions will improve the operational availability, flight safety and survivability of military helicopters. Previous articleA Gunslinger with Bad Eyesight?